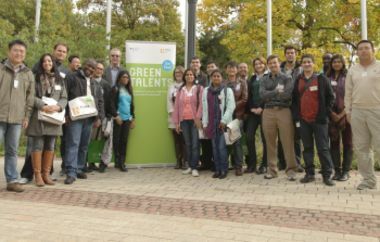 The 25 Green Talents 2012 launched their tour of Germany on October 10th. The two-week Science Forum included visits to numerous internationally renowned research institutes in the area of sustainability. In addition to learning more about Germany as a research destination, the newly-minted winners had the chance to discuss their ideas with German experts during this time. 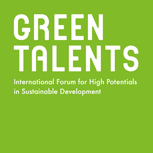 In May of 2012, the German Federal Ministry of Education and Research (BMBF) called upon young scientists from around the world to apply to its fourth-ever "Green Talents - International Forum for High Potentials in Sustainable Development". The positive response was overwhelming. The distinguished jury of experts considered over 400 applications from nearly 70 countries before selecting the 25 winners, representing some of the world's brightest minds from Brazil to Zimbabwe. These young leaders hailing from 20 different countries share a common vision – that of a sustainable future for our planet – and are making innovative, even game-changing contributions to the cause. Through their work they are answering some of the biggest questions of our time: How do we want to live? How can we make value creation sustainable? What environment do we want to live in? The Talents were also in Germany to take part in the FONA-Forum (9th BMBF Forum for Sustainability) in Berlin, one of the world's top events in the area of sustainability research. On the morning of October 23rd Federal Minister Dr. Annette Schavan, the patron of the Green Talents programme, conducted this year's awards ceremony. As part of the FONA-Forum and in celebration of the Science Year 2012 "Project Earth" initiative, all 55 Green Talents winners from past years have also been invited to attend the first Green Talents alumni event. 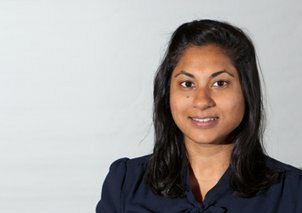 A young leader in the field of green chemistry, Alina Mariana Balu is optimising processes for biomass valorisation, environmental remediation and the production of advanced second generation biofuels. 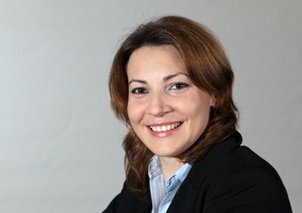 more: Alina Mariana BALU, PhD in Fine Chemistry (Romania). Daria holds a PhD in Industrial Chemistry. Her research targets process intensification of heterogeneous catalytic processes to transform biomass into chemicals and fuels. She also adopts ultrasound to synthesize catalysts and advanced materials. more: Daria Camilla BOFFITO, PhD in Industrial Chemistry (Italy). 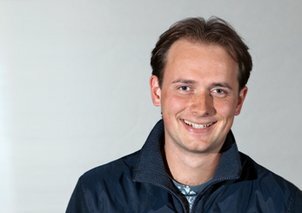 Viktor holds a PhD in Solid State Electronics and is currently a Georg Forster Postdoctoral Fellow at the Helmholtz-Zentrum Berlin, Germany. more: Viktor BRUS, PhD in Solid State Electronics (Ukraine). 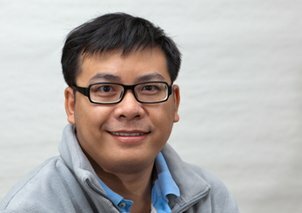 Suraphon holds a PhD in Cellular and Molecular Biology and is currently working as the Dean’s Assistant at the Faculty of Science and Agricultural Technology of the Rajamangala University of Technology Lanna, Thailand. His academic approach focuses on community development, climate change mitigation and adaptation for the agricultural sector. His interests include rice breeding, especially phytochemical methods. more: Suraphon CHAIWONGSAR, PhD in Cellular and Molecular Biology (Thailand). 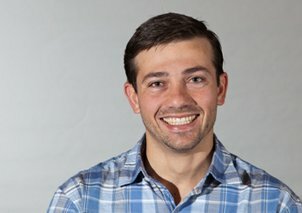 Bernardo holds a PhD in Mechanical Engineering and Biofuels from Iowa State University, USA and is the current president of the Advanced Renewable Technology International Inc., USA. 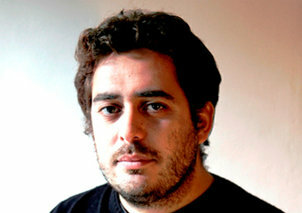 more: Bernardo DEL CAMPO, PhD in Mechanical Engineering and Biofuels (Uruguay). From sustainability assessment, energy policy and urban metabolism to biofuels, food security, and ecosystem services – you name it, he’s written an article, book chapter, or policy paper on it. Ecological economist Alexandros Gasparatos uses his multi-disciplinary depth to drive green growth. more: Alexandros GASPARATOS, PhD in Ecological Economics (Greece). Alexander holds a PhD in Bioengineering from the Hebrew University of Jerusalem and is currently working as a senior lecturer at Tel Aviv University, Israel. His latest research focuses on offshore biorefineries and during his doctorate studies he developed advanced biotechnologies and bioengineering products to advance health and environmental engineering. more: Alexander GOLBERG, PhD in Bioengineering (Israel). Dongdong holds a PhD in Material Processing Engineering from the Nanjing University of Aeronautics and Astronautics, where he is currently working as a full-time professor. 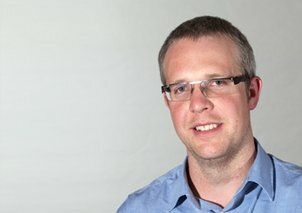 He has a keen interest in laser-based additive manufacturing and 3D Printing (AM/3DP) of high-performance materials. With the aid of advanced laser technology, he is developing a clean, green, non-waste industrial process known as rapid manufacturing/remanufacturing. more: Dongdong GU, PhD in Material Processing Engineering (China). Oswald holds a Master’s Degree in Electrical Engineering from the University of Cape Town, South Africa. His role is in designing, developing and deploying Internet of Things (IoT) solutions across 15 African markets. 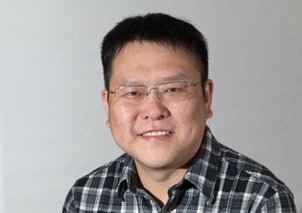 His latest research interests focus on the Internet of Things Solar Renewable Energy, and Low Power Wide Area Networks for IoT and Cloud Computing. more: Oswald JUMIRA, MSc in Electrical Engineering (Zimbabwe). A JSPS-UNU Postdoctoral Fellow at United Nations University, Joni Jupesta is applying sustainability science and policy analysis to help drive Indonesia's increasingly urgent transition to a green-growth, low-carbon economy. more: Joni JUPESTA, PhD in Management Science and Technology (Indonesia). 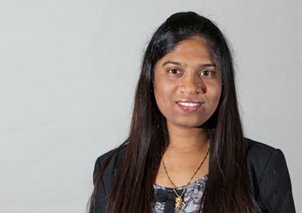 Sabaa holds a Doctorate in Law with specialization in International Environmental Law. She is currently a Postdoctoral Researcher at the Centre for Climate Change, Energy and Environmental Law based at the University of Eastern Finland. more: Sabaa Ahmad KHAN, Doctorate in Law (Canada). 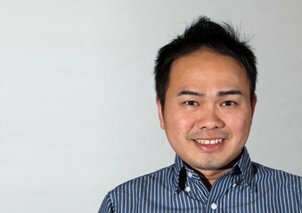 Aung holds a PhD in Electrical and Electronic Engineering from Nanyang Technological University. His prize-winning PhD work led him to a postdoctoral fellowship under Nobel Laureate Prof. Alan Heeger at the University of California (UCSB). more: Aung Ko Ko KYAW, PhD in Electrical and Electronic Engineering (Singapore). 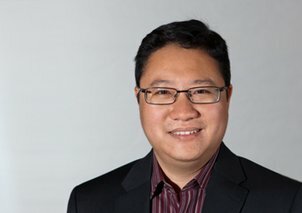 Yuan holds a PhD in Physics and has an academic background in optics. In 2012 he won the Green Talents competition. The jury was impressed by his groundbreaking contributions to 3D photovoltaics. The award motivated Yuan to further explore the frontier of human technology. more: Yuan LI, PhD in Physics (China). Rachel holds a PhD in Civil Engineering from the University of Cape Town, South Africa. Currently she works as Senior Lecturer at the University of Johannesburg in her home country. 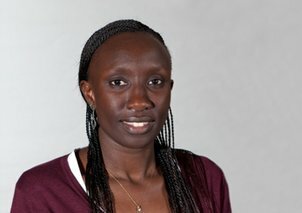 more: Rachel MUIGAI, PhD in Civil Engineering (Kenya). Sarah is currently a PhD student in the research group ‘Climate Change and Security’ at the University of Hamburg, Germany, where she has recently submitted her PhD thesis on international policymaking around the climate change and migration nexus. more: Sarah Louise NASH, PhD Candidate in Political Science (United Kingdom). Muhammad holds a PhD in Environmental Science and currently works as Assistant Professor at the University of Agriculture, Faisalabad in Pakistan. With his research, he aims to promote sustainable forestry management in his home country. 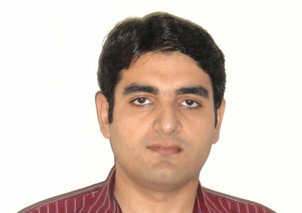 more: Muhammad Farrakh NAWAZ, PhD in Environmental Sciences (Pakistan). 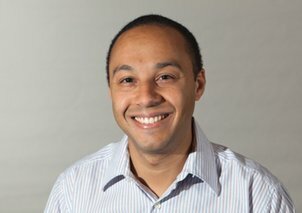 Antonio holds a PhD in Chemistry from the University of Sao Paulo, Brazil. 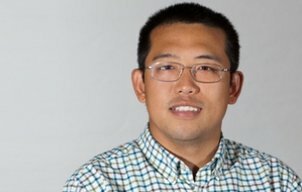 In his research, he investigates molecular approaches to solar energy conversion, with the hope of finding ways to boost the conversion efficiency of devices such as dye-sensitized solar cells and artificial photosynthetic devices. more: Antonio Otavio PATROCINIO, PhD in Chemistry (Brazil). Adam Schröfel, who received a Fine Arts degree in Cello between his MSc in Biochemistry and PhD in Material Science, is finding nature-inspired solutions for some of the world's biggest challenges. 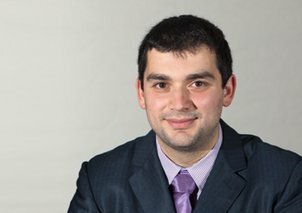 more: Adam SCHRÖFEL, PhD in Material Science (Czech Republic). 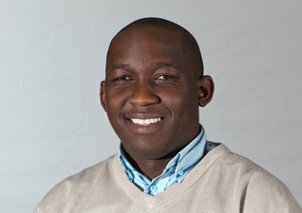 Raymond holds a Master’s degree in Environmental and Geographical Science from the University of Cape Town, South Africa and currently works at GreenCape Sector Development Agency, South Africa (www.greencape.co.za). His latest work focuses on water research, sustainability and enterprise development. 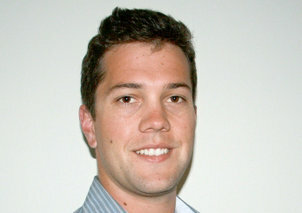 more: Raymond SIEBRITS, MSc in Environmental and Geographical Science (South Africa). Anita holds a PhD in Botany from the Banaras Hindu University, Varanasi, India and is currently working as a young scientist at the Department of Botany, University of Allahabad, India. Her latest research focuses on the synthesis of nanopowder from leaves of metal accumulator plants and its implementation in a hydroponic system to reduce metal uptake by plants. 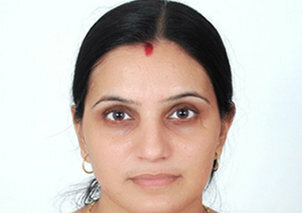 more: Anita SINGH, PhD in Botany (India). 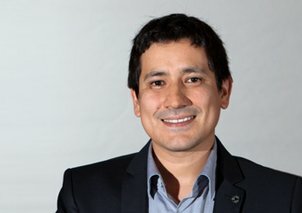 Javier holds a PhD in Electrical Engineering and currently works as Assistant Professor at the Industrial University of Santander, Colombia. With his research, he aims to create sustainable transport systems as part of an effort to reduce energy consumption and its environmental impact. more: Javier SOLANO, PhD in Electrical Engineering (France). 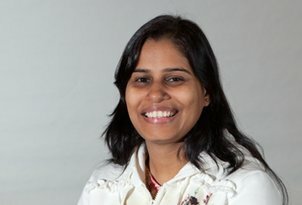 Recently awarded the prestigious Young Scientist Medal by the Indian National Science Academy, Assistant Professor of Botany Supriya Tiwari is helping her country offset potentially devastating yield losses by furthering the scientific community’s understanding of the impact of ground-level ozone on plants. more: Supriya TIWARI, PhD in Botany and Environmental Science (India). 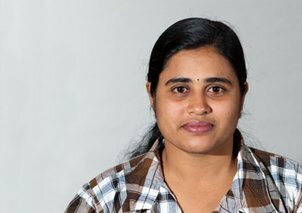 Dhanya holds a PhD in Geography from Kannur University in India, and is currently working as a director at the Foundation for Environmental Research and Innovation, India. Her latest research focuses on sustainable natural resource management with a particular focus on river basin governance. more: Dhanya VIJAYAN, PhD in Geography (India). Komali holds a PhD in Geography and Environmental Sciences from the University of Birmingham in the UK. 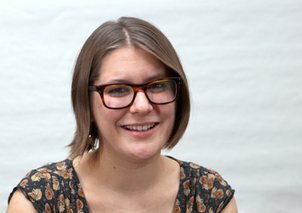 She has a keen interest in energy transitions and sustainable urbanism in the global south, specifically India and China. more: Komalirani YENNETI, PhD in Geography and Environmental Sciences (India). Already an established leader in the field of circular economy, geographer Zhang Zilong has helped Gansu Province in north-western China become the nation's first official model for circular economy acceleration. 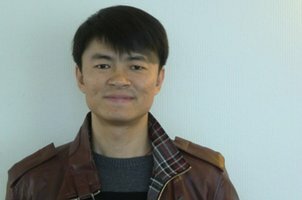 more: Zilong ZHANG, PhD in Human Geography (China).